Assembly - Official Blog for ASSEMBLY competitions: National Library Board supports ASSEMBLY! 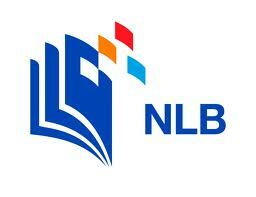 NLB oversees both the National Library as well as the Public Libraries. By international convention, the functions of these two kinds of libraries are distinct and well-differentiated. The NLB's mission is to provide a trusted, accessible and globally-connected library and information service through the National Library and a comprehensive network of Public Libraries. Also under its management are 31 libraries belonging to government agencies, schools and institutions. Through its innovative use of technology and collaboration with strategic partners, NLB ensures that library users have access to a rich array of information services and resources that are convenient, accessible and relevant.